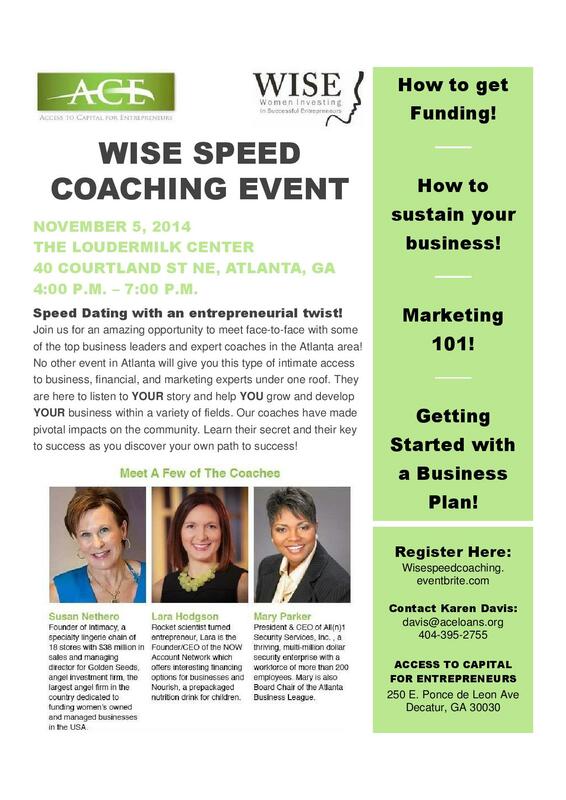 Please join me Monday 10/20/14 @ 8:30 PM EST Call In #917-932-1078 for the CAPBuilder Talk radio show where we will discuss WISE Women Investing In Successful Entrepreneurs Initiative. With me this evening is Maria Peck and Karen Davis from Access to Capital For Entrepreneurs a Micro Lender providing loans to small businesses. Access to Capital for Entrepreneurs is a nonprofit community lender whose mission is to help entrepreneurs launch, grow, and strengthen their businesses. We assist established companies, as well as start-ups, to help them achieve sustainability. Please join me Monday 10/13/14 @ 8:30 PM EST Call In #917-932-1078 for the CAPBuilder Talk radio show where we will discuss Using Social Media To Market Your Business. With me this evening is Social Media Super Maven Dahna Chandler of Social Genesis, she is a social media fanatic and loves to teach others how to successfully market their businesses on the internet. Social Genesis specializes in helping clients who have had negative and failing experiences with another website development or inbound marketing firms get back on track. Is using social media really that important?